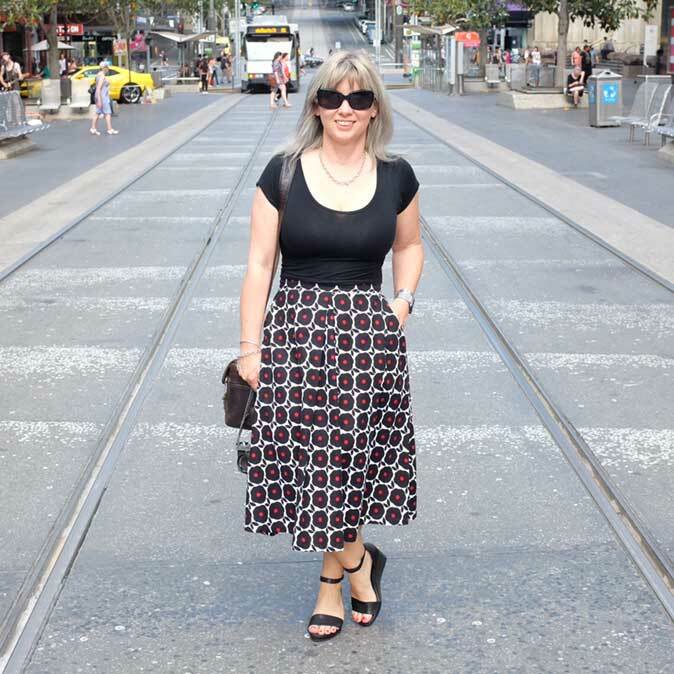 A few weeks ago, we bought Laneways of Melbourne and with the aim to work through the book and visit as many as we can! 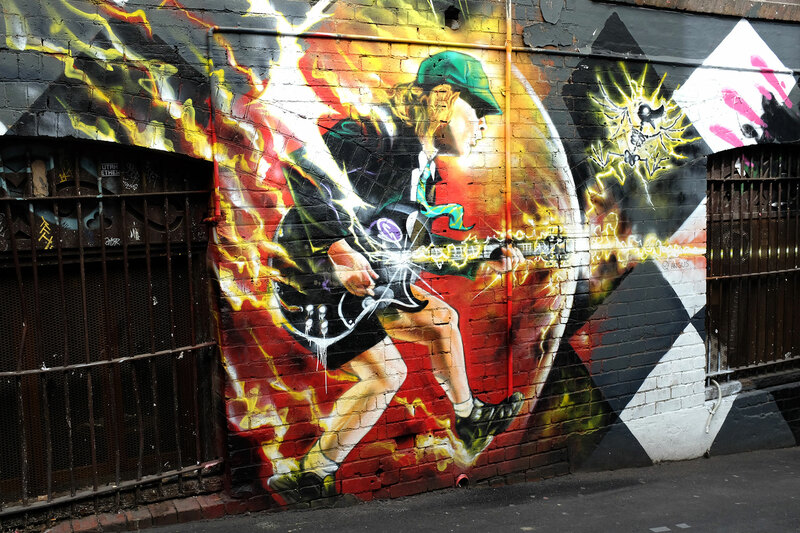 We went to explore AC/DC Lane which I have been wanting to check out for ages…it runs south from Flinders Lane between Exhibition Street and Russell Street. Originally called Corporation Lane, it was re-named in 2004 in memory of one of Australia’s best known bands and to acknowledge that the city where AC/DC started their career was Melbourne. 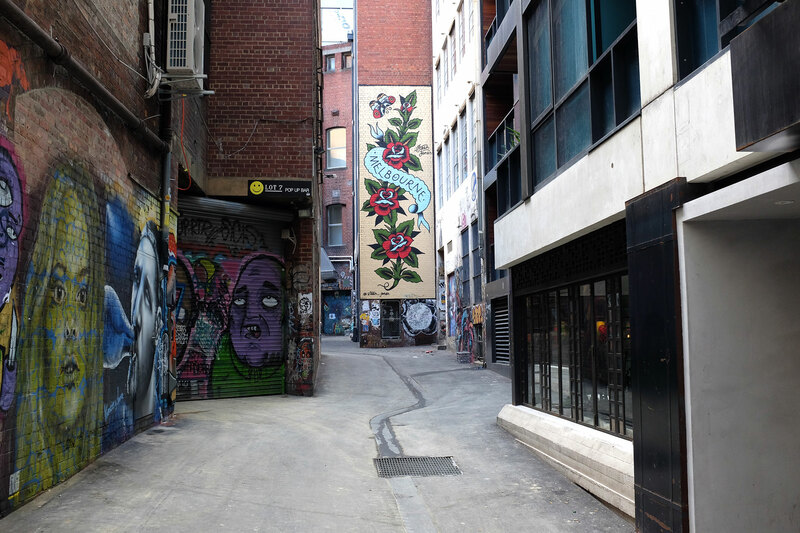 And this particular lane way is a great choice as it is positioned right in the city’s bar and rock district. The street signs have been stolen a few times over the years, but in October 2014, on the tenth anniversary of the naming, these lightning bolt street signs were securely installed. 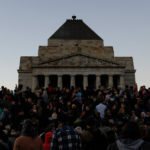 And as a bit of trivia for you, the original signs didn’t have the separating stroke or the lightning bolt due to the naming policy of the Office Of The Registrar Of Geographic Names. 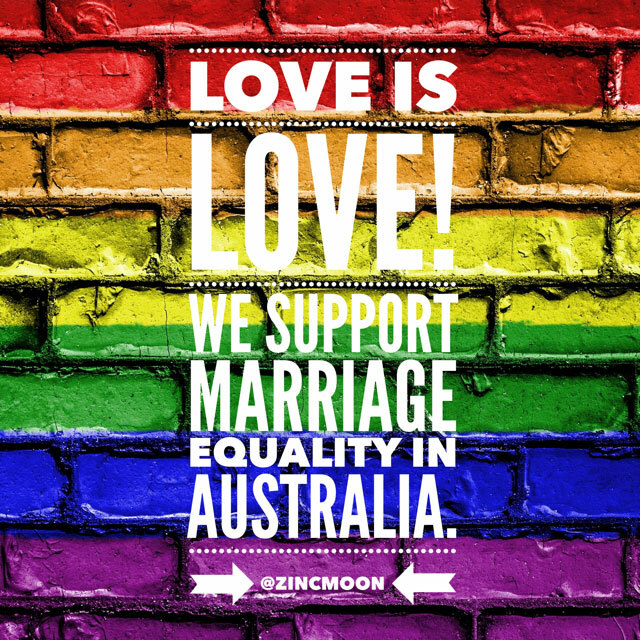 But as you can see, an exception was made and the signs are now proudly displayed! 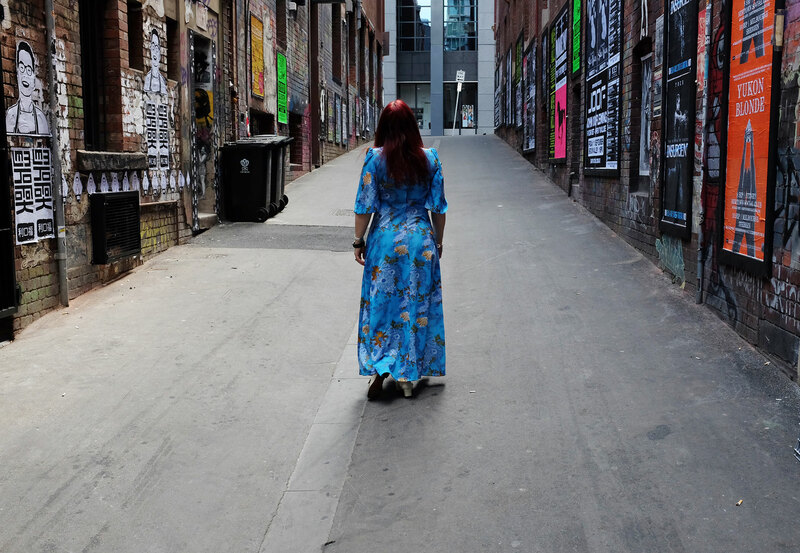 As we went on a Sunday morning, the lane was quiet, with just a street sweeper cleaning up after what was a probably a big night for many as there are a few bars in this area, including the famous live music venue, the Cherry Bar. You can also see Pastuso, which we found out later is a modern peruvian grill, cevicheria and pisco bar…which I have to admit sounds rather fascinating! 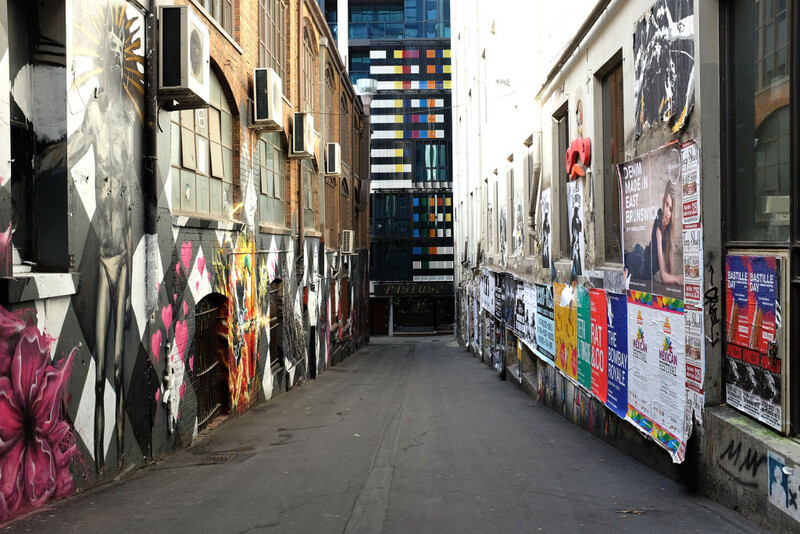 As you go further into the laneway, AC/DC Lane turns into Duckboard Place, named after nearby Duckboard House which apparently was an entertainment centre for soldiers during World War 2. AC/DC Lane is not affiliated with the band in any way, but I believe that some band members have visited there over the years. 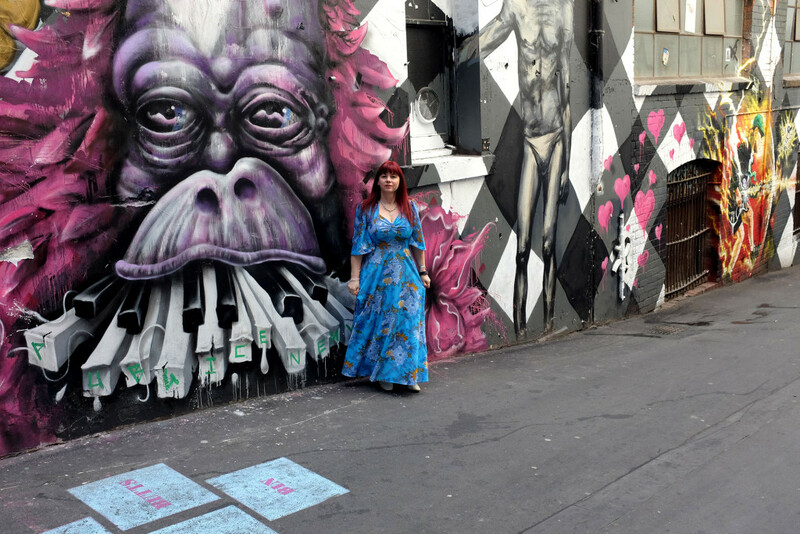 It would be great if more street art could be done to celebrate the band’s history and character, but am guessing there are reasons why it hasn’t happened. Either way, it’s worth a visit next time you are in the city! 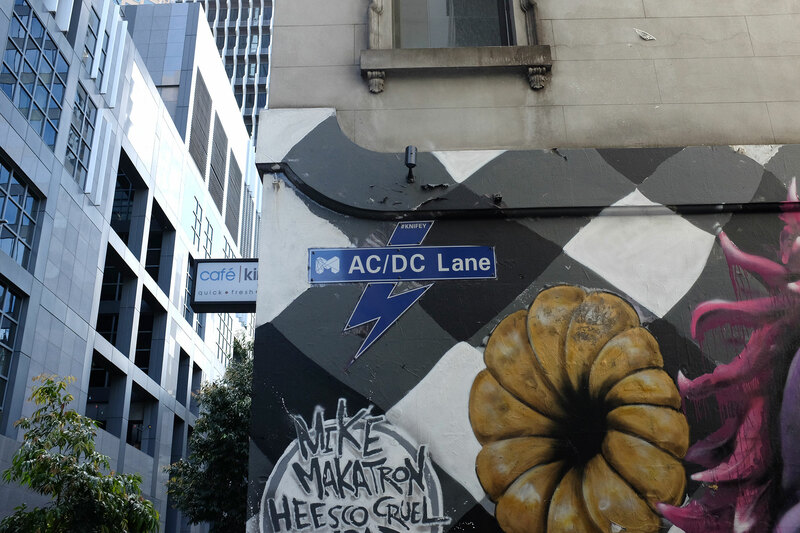 Have you been to AC/DC Lane? 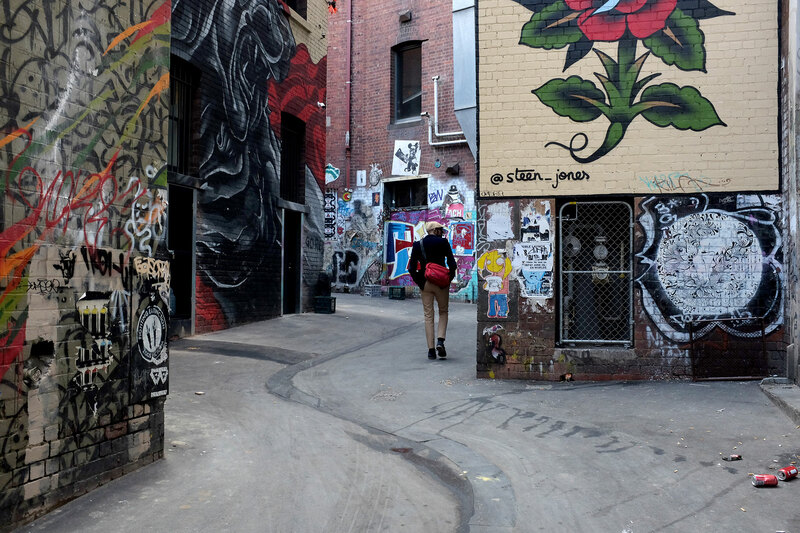 What is your favourite Melbourne laneway?